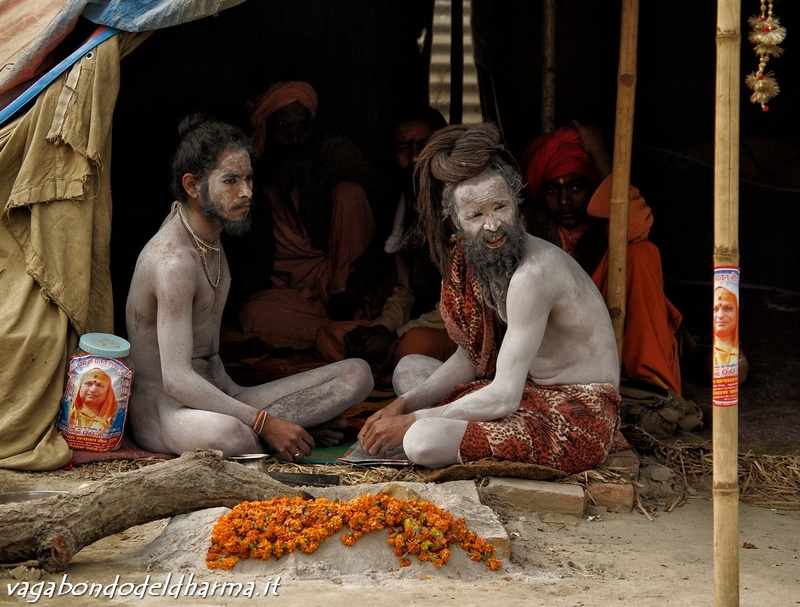 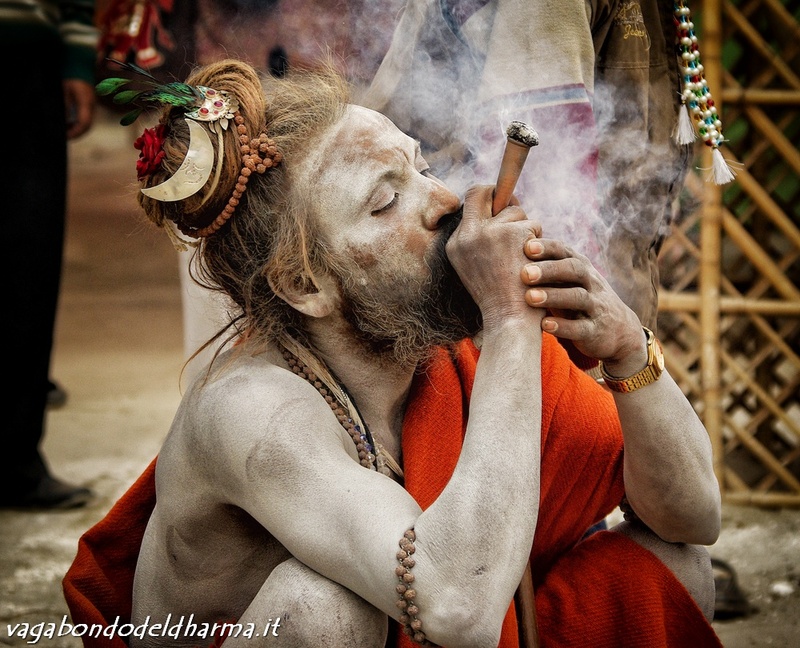 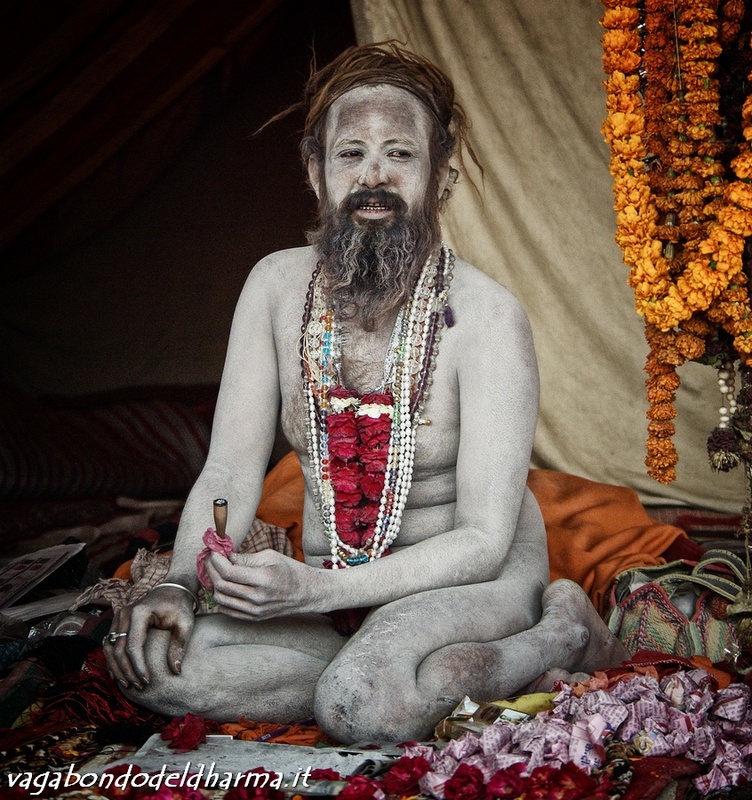 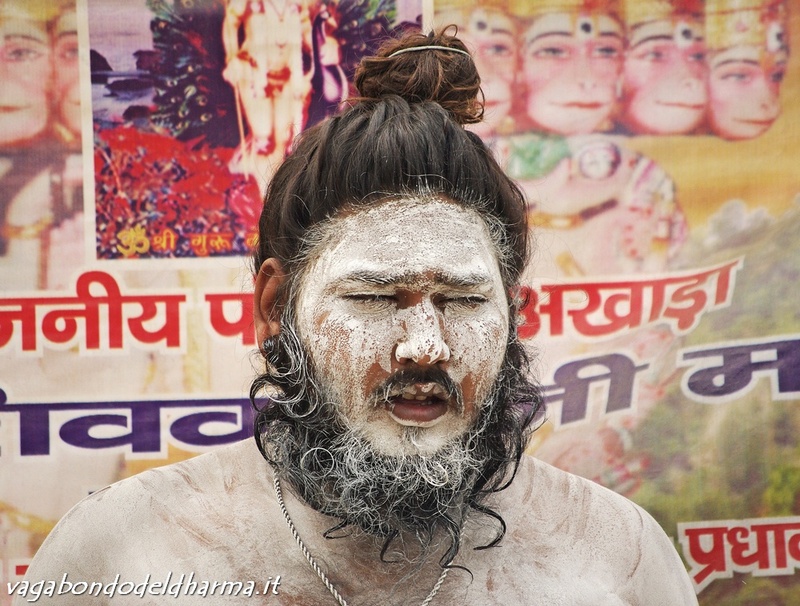 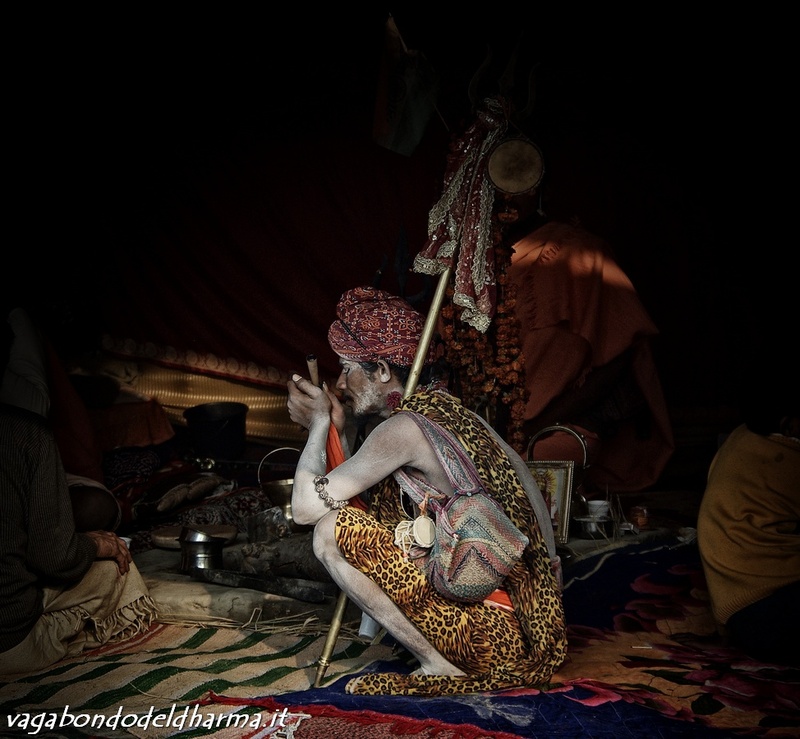 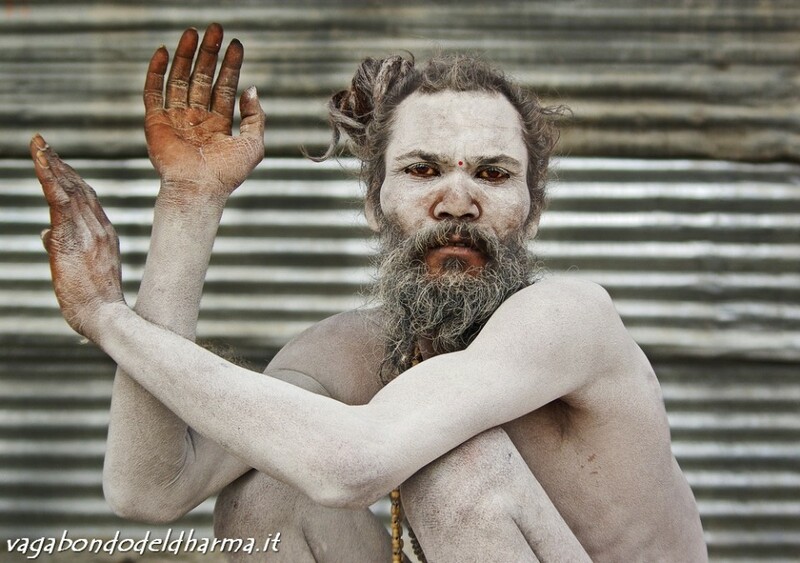 Naga sadhus belong to one of the most extreme, fascinating and mysterious sects of Hinduism. 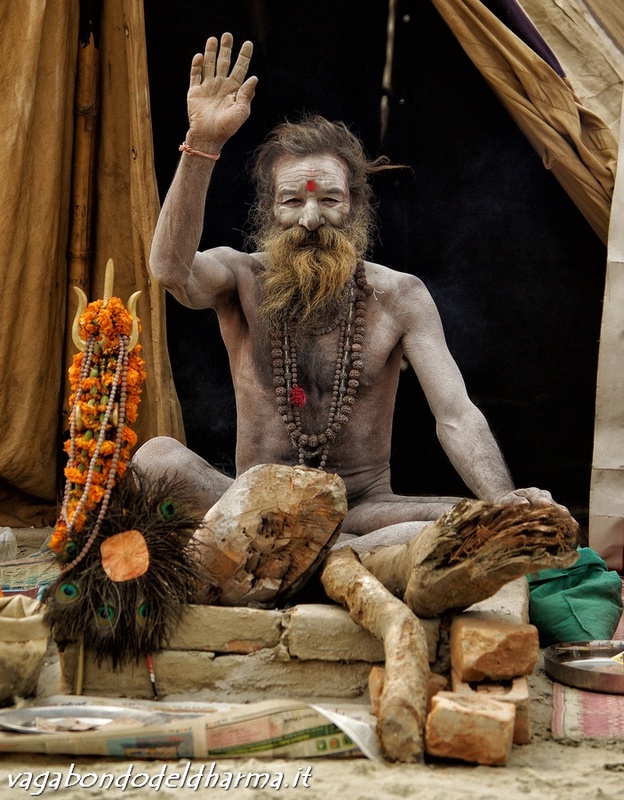 Unlike other sadhus they don’t wear clothes, they can drink alcohol or eat meat and they usually live in the caves of the Himalayan region of India. 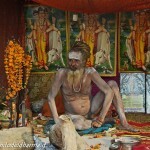 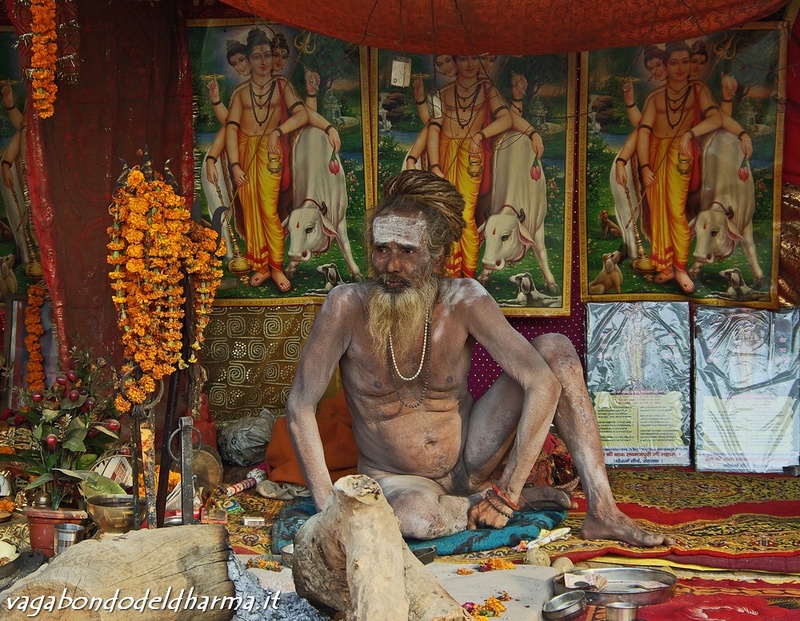 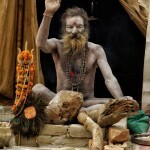 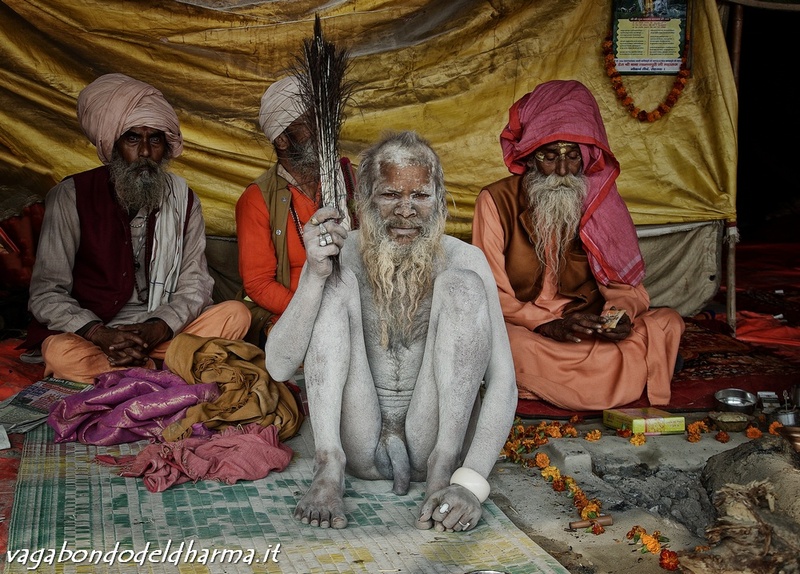 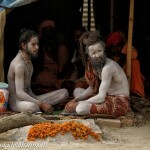 They are also known as warriors: they are the army of all the sadhus and they are always ready to fight if necessary. 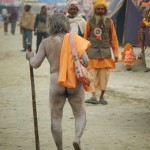 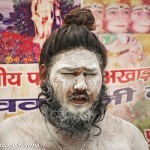 Many of them rarely leave the Himalaya so the only chance to meet them is to go to one of the four Kumbh Mela, the famous religious festivals.